Citilites Restaurant & Bar is a casual dining restaurant located in the Kettering Wintergarden of the Benjamin & Marian Schuster Performing Arts Center in Dayton, serving lunch Monday through Friday and lunch or dinner prior to performances in the Mead Theatre and some performances at the Victoria Theatre. 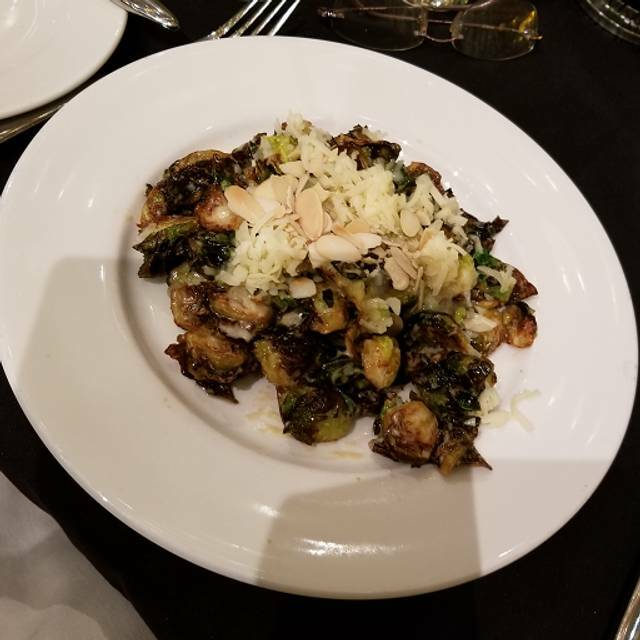 Brussel sprouts appetizer is fantastic. And definitely enough for 2-3 people to share. Portions of the entrees are sufficient. 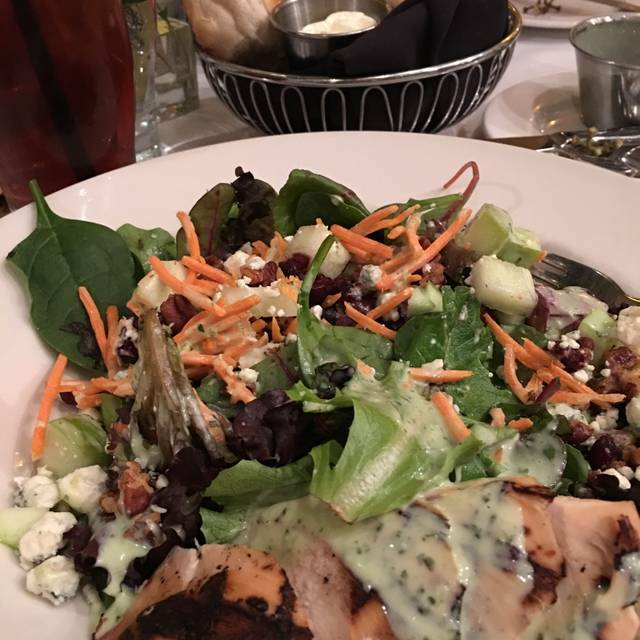 My side of salad served with my meal tasted like the greens hadn’t been washed. Think this may have been a one-time oversight as they have always been fine in past dinners there. The waiter was very responsive and noted he would let the kitchen know of the problem. I was meeting a business acquaintance w/ a walker for lunch. Accessibility is crucial. Citilites is extremely very accessible. The staff was very attentive and helpful. A great way to relax before a show with a wonderful meal! Very nice experience. 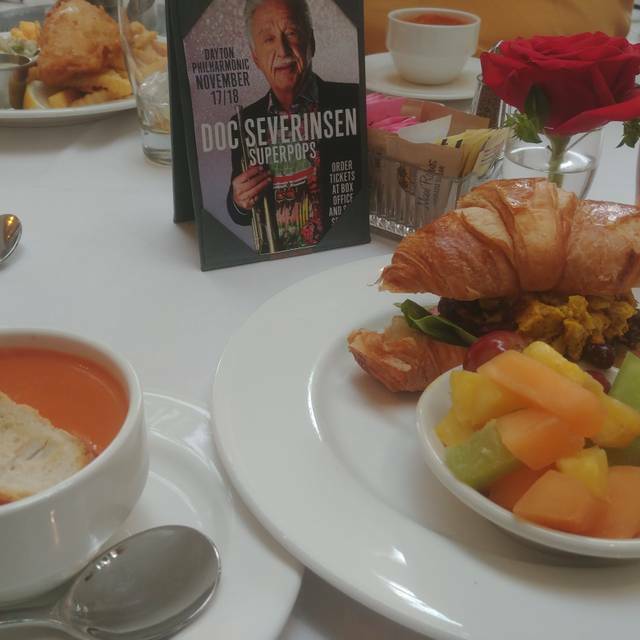 Love the opportunity to eat well and experience the theater. We had a lovely meal at Citilites! We enjoyed the fresh daisies on the table. Our waitress was friendly and did a nice job taking care of us. The food was amazing! Everything was delicious. The tomato bisque, wintergarten salad, osso bucco, and the wine. We could not have had a better waiter. I wish the food selection was more like other restaurants in choice and price. I would like to see the return of a half sandwich paired with the salad or soup. I would be remiss not to mention the excellent service we received from our server Daria. Big kudos to her for making are dining enjoyable. Can't imagine a better place to enjoy a meal before a performance or anytime, actually. We love dining there. The staff and food is wonderful. Our food was excellent, service a little slow, but got us out in plenty of time for show. Definitely will go back. Ordered Brie pasta. It was spaghetti noodles with a runny cheese sauce. Cost ... $19.... not worth the cost of this dish. Service was slow. We had many times that we saw the waitress but she didn’t stop. She would come to one table and walk away and then come back out and go to another table and walk back. Overall not a good experience. We will not be returning to this venue for dinner. The last few times we've been to Citilites we have experienced slow and inattentive service. The food is delicious but the limited menu has not changed for months. We have always enjoyed eating there before a performance in the past but will probably eat somewhere else before the next show. We have had several enjoyable meals at Citilites, but this unfortunately wasn't one of them. We arrived at 6:30 pm for a 6:45 pm reservation and was seated promptly. The drinks and one of our appetizers was delivered within 10 minutes of our seating. But our second order of appetizers never arrived and our entries were not delivered until 7:30 pm, leaving very little time before the 8:00 pm show. One of our guest had the filet, which they very much enjoyed. But myself and another guest had the Alfredo with chicken, which neither of us particularly cared for. The noodles and sauce were fine, but the chicken was very bland and tasteless. It saddens me to leave a negative response after so many wonderful visits. We have eaten here many times & had a wonderful experience. Unfortunately this was the worst experience ever. Our reservations were for 6:30 pm. We did not get our food until 7:40 pm. My order was not correct. It's not difficult to fix a vegie burger with chips & cheeseburger with chips. The performance was at 8 pm so we did not have time to eat our entire meal & be able to get to our seats prior to the performance. The server kept apologizing. The manager FINALLY came to us as we were trying to wolf down our meal. No discount on our meal was offered, he offered us a free dessert. If we don't have time to eat our meal, what good is a dessert? Especially since we could not take it with us into the performace. EXTREMELY frustrating to see people that have come in long after us finish their meals when we hadn't even gotten ours and see them enjoy their free dessert when we can't even finish our meal. I enjoyed the evening with a friend and the service which was efficient since we were due at the concert. The food was delicious; however, the service was not up to par. We ordered wine but didn't get it. The waiter came to see if everything was okay and we had water only. He quickly rectified the problem but we waited quite a while. Bryan was a fantastic server. Knowledgeable recommendations. Attentive. Great sense of humor!! Chicken entree was so good. Moist, flavorful and plentiful. Citilites is always a wonderful place to eat before a Dayton Philharmonic event. Food was delicious. Service was excellent. Perfect pre- concert dinner. food was great. Love the new menu items...especially the blueberry fondue and eggplant entree. Waitress was very slow and inattentive. She knew we on a lunch hour and didn’t seem to care. We had to wait for the checks and also for change. We also asked for things and she forgot them. Don’t go if you are on a time crunch. The crab cakes were in need of some kind of sauce. They were a bit dry for my taste. The crime brûlée was excellent! the waitstaff was attentive and pleasant. You had a full house so I know they were busy, but they were everything we could have needed for our group. We like Citilites for a pre-show dinner. We can park in the garage and enjoy a relaxed dinner. The service was appropriately attentive. The food was delicious. As it was St. Patrick's Day weekend, we did feel the wait staff should have been allowed to wear green ties. Good food at reasonable prices along with outstanding service. This was our first reservation but it won’t be our last. 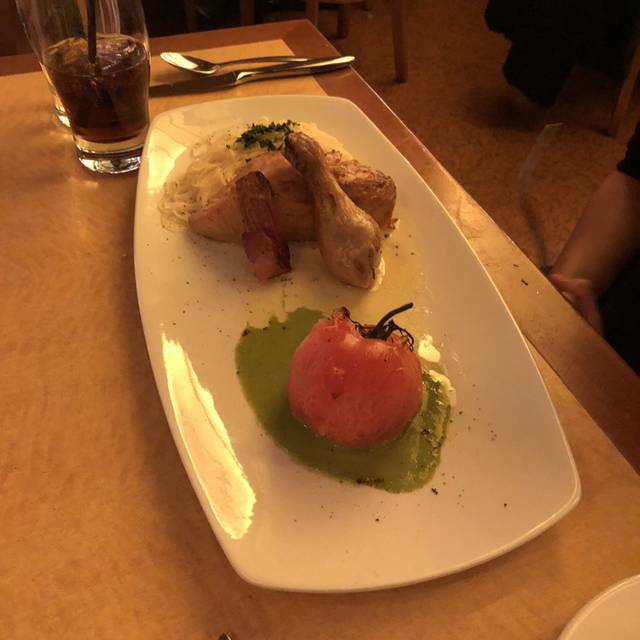 The food is delicious, the service is great and the atmosphere is relaxing. 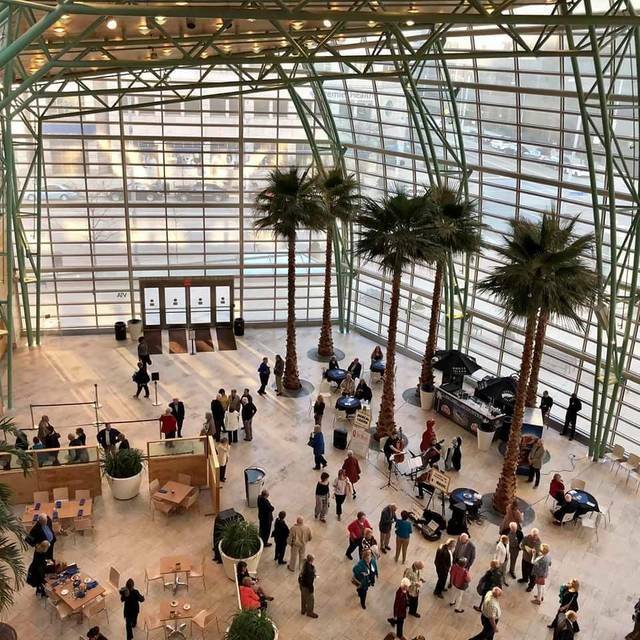 We have been to Citilites many times but the only reason we go is because it is convenient before a show at the Schuster Center. The food is over priced and selection is minimal. Quite honestly if this restaurant was in a different location I would never go. Fresh, tasty food served in a cafe setting. What’s not to love?? Love the location and the menu. However, the cocktails are often not well-crafted or balanced. The perfect place to have a great meal before a performance. And the staff is delightful! Pre show dinner. Food was good but not great. 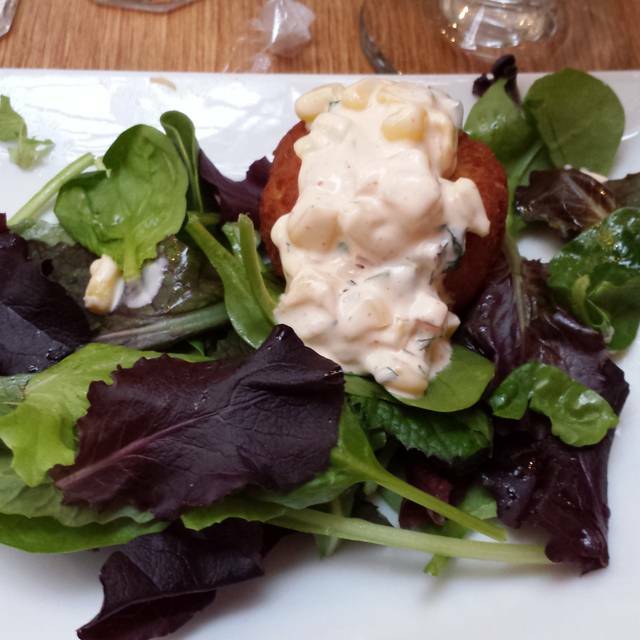 I had crab cakes that were just okay. Outstanding food and drinks before a show. Easy reservations, friendly staff. Highly recommend. The food was great as always. I love the Brussel sprouts. 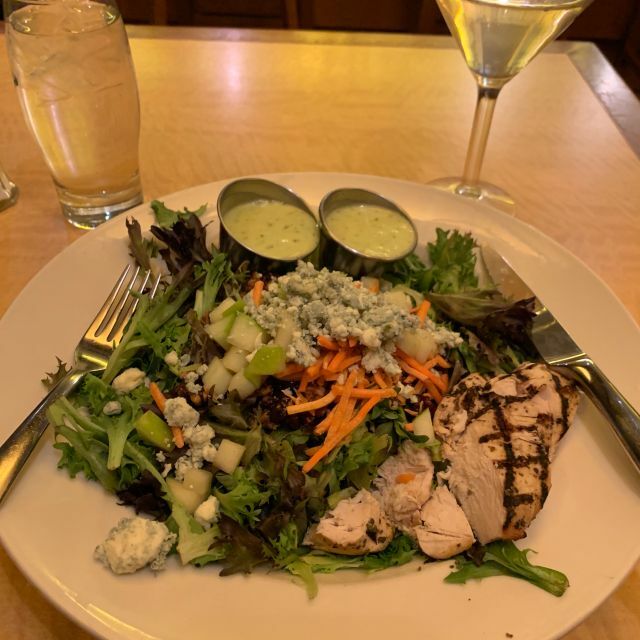 Ambiance, service and the convenience factor are also important reasons why I love to dine here before any show at the Schuster.